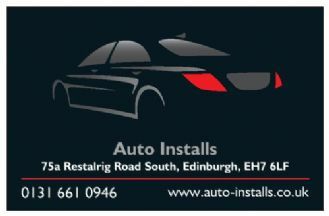 Auto Installs started back in 2002, We started out by servicing central Scotland installing phone kits on behalf of Orange, Vodafone, BT and various other agencies. This soon included GPS tracking devices for most of the major telematics company's. We where also heavily involved in being part of the fitting teams that serviced nationwide website company's that claim to have their own nationwide installers. This served us well for years, But the time has come for us to offer you a hopefully better experience when choosing and fitting your vehicle accessories. 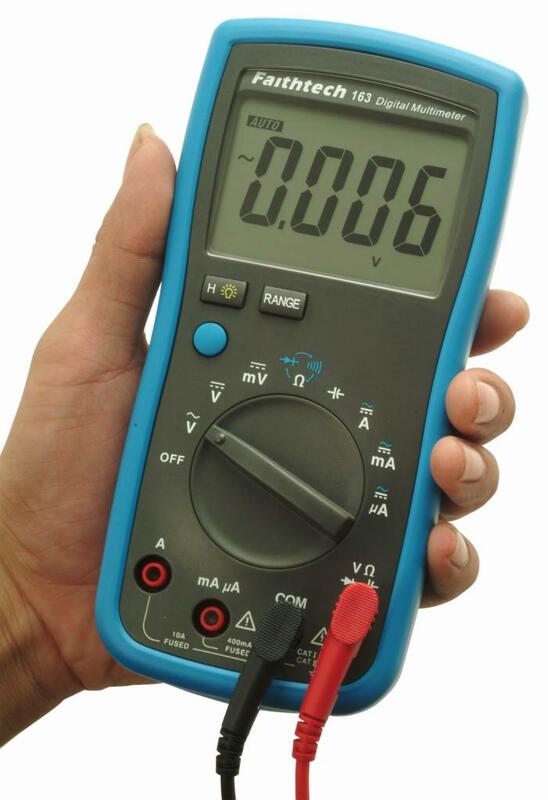 We always felt that more time was needed to listen to the customer and to get the job done right first time round. This takes us up to where we are now, We are Edinburgh's main dealer for Parrot bluetooth products, Steelmate parking sensors, Smartrack tracking products. The list is growing and we are are always looking for the next quality products that ventures onto the market.